Rosaleen Young – Lady Jane Grey « Grumpy old fart!!! My wife, bless her tells me that I am rapidly becoming, or perhaps that should read have become a “Grumpy old fart”, so what better forum to spread my doom, gloom and paranoia than WordPress. 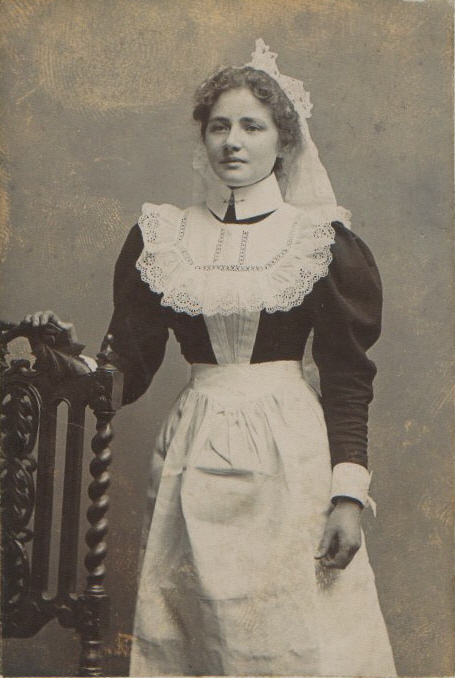 I also have a love of old pictures, postcards and Edwardian Actresses, in particular Miss Gabrielle Ray which I hope to share at regular intervals. As my collection has grown I have set up another blog which contains only pictures of Miss Ray. Gabrielle Ray Thank you for viewing and comments are welcome.